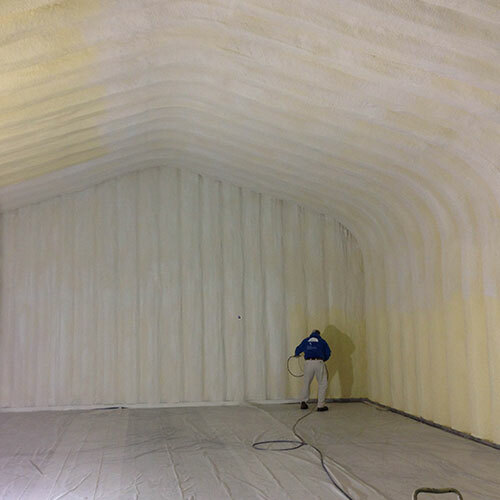 Foam Insulation Solution is Huntington Bay's preferred specialist for closed and open spray foam insulation installation. 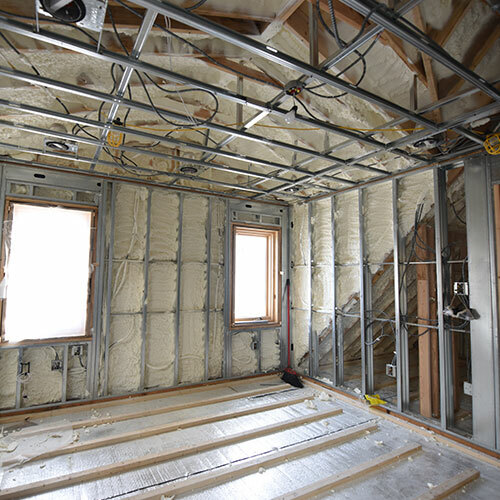 Since 2011, we have installed top quality insulation for all areas of your home or business such as attics, basements, walls and crawl spaces. 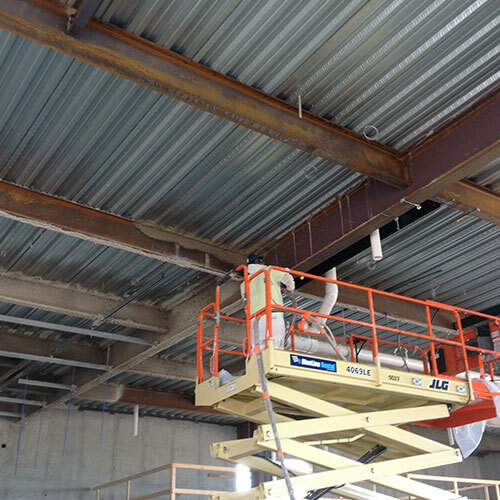 Additionally, we also do truck installation, waterproofing, sound proofing, fireproofing, and even existing home replacement.No matter what your installation needs are, we have the products and skill necessary to perform all types of residential and commercial property installation. 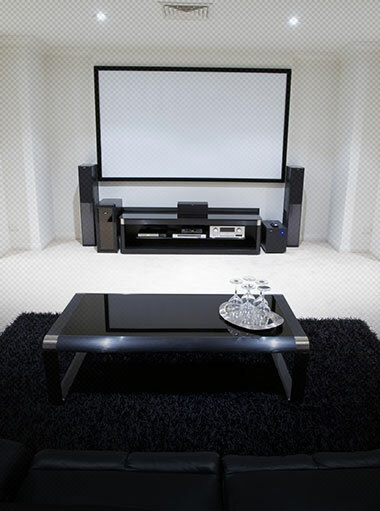 Our mission is to exceed your expectations and bring you 100% satisfaction every time. 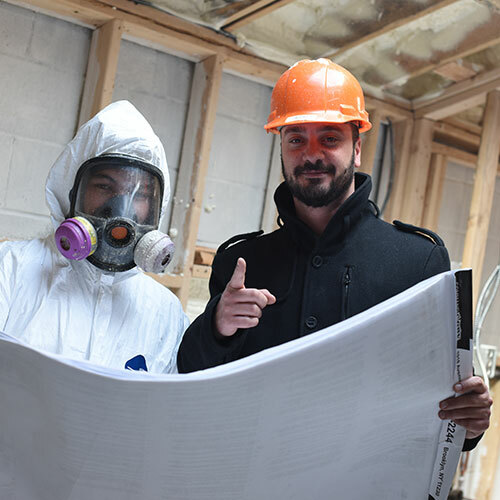 We want you to save money, protect the environment and provide a comfortable interior for everyone inside. 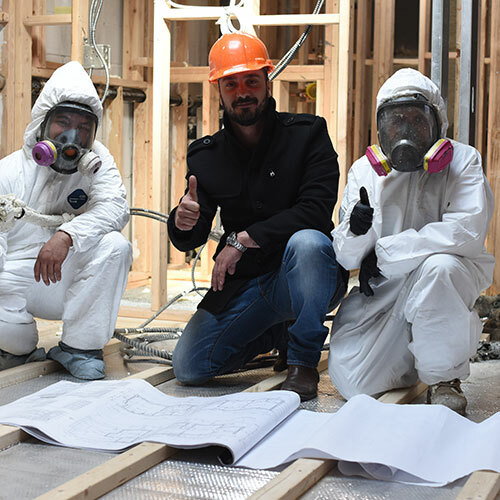 You get the benefit of working with seasoned experts while preserving the market value of your building and reducing your annual utility bills. 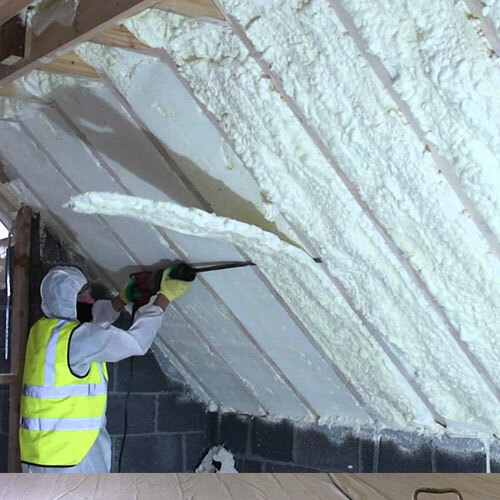 With so many types of insulation material on the market today, there is no reason pay for ridiculously high energy bills each month while suffering poor comfort and fluctuating temperature due to the heat and cold. 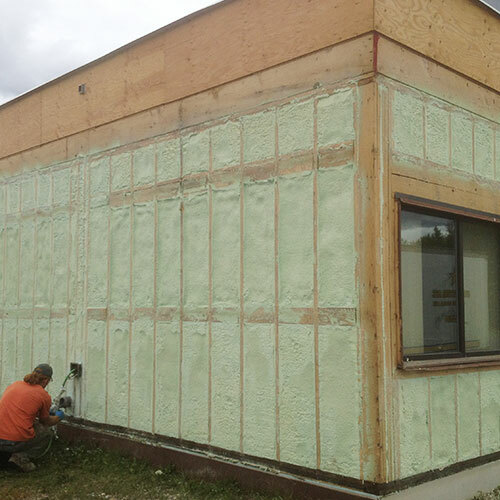 Upgrading to modern spray foam insulation is an investment that will pay dividends in energy savings and improved comfort. 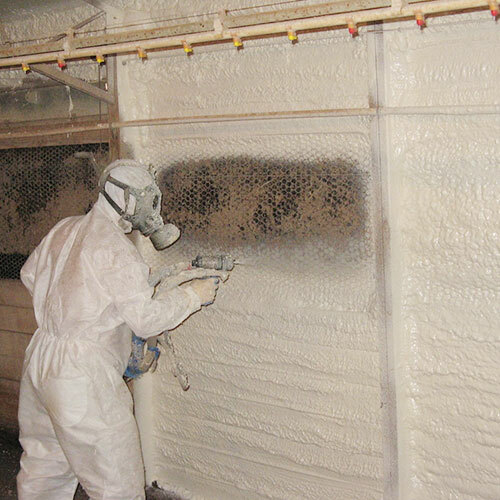 In most cases, spray foam pays for itself within 2-3 years. 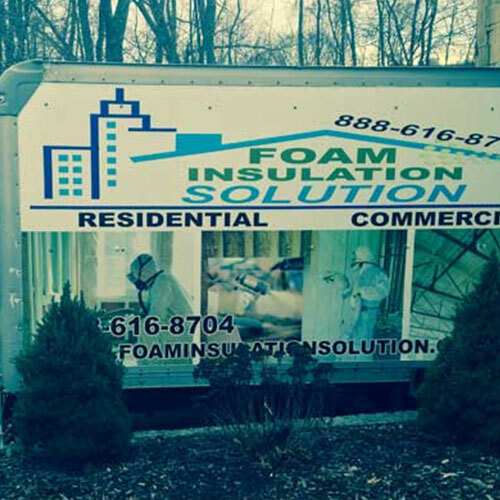 Foam Insulation Solution technicians focus on providing the highest level of spray foam at affordable rates that don't break your budget. 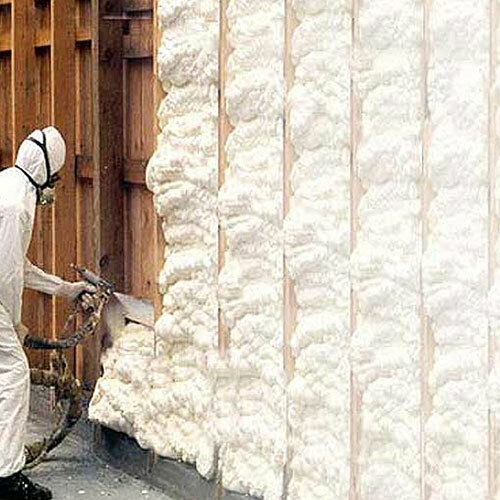 Yes, But is Spray Foam Really Energy-Efficient? 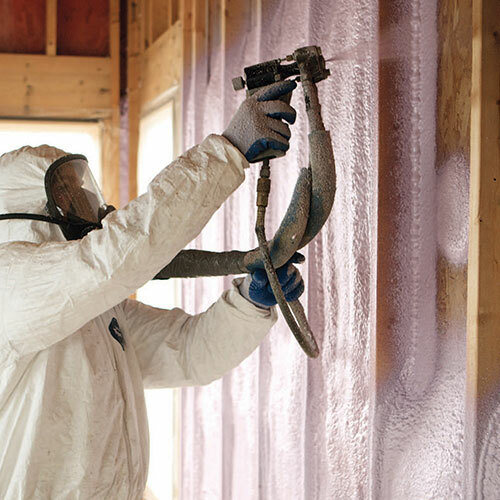 What determines insulation’s efficiency is its R-Value. 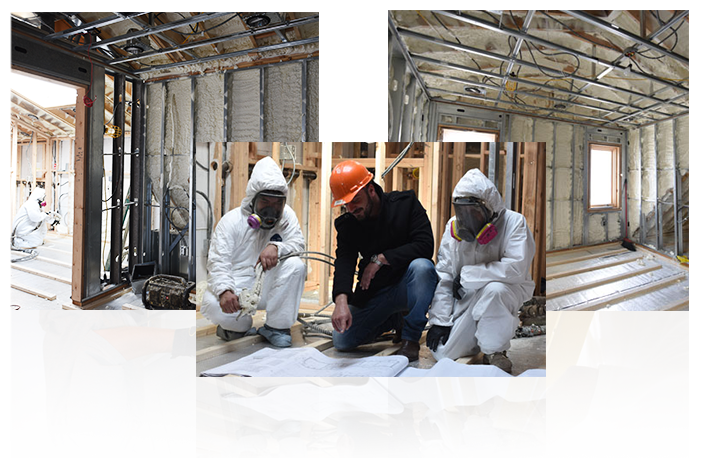 The R-Value is simply how much air will penetrate the layer or seal per square inch. 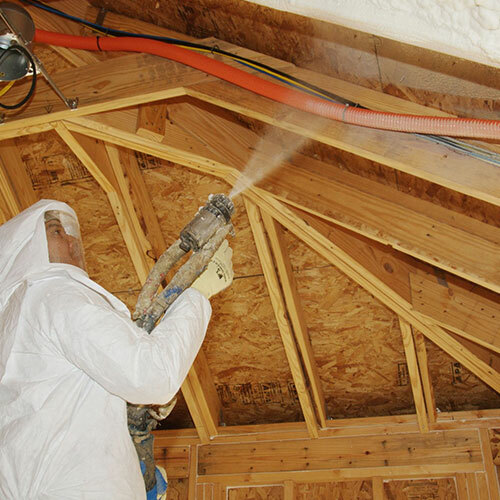 Numerous studies over the last decade that open spray foam has an R-Value of approximately 3.0 - 3.5. 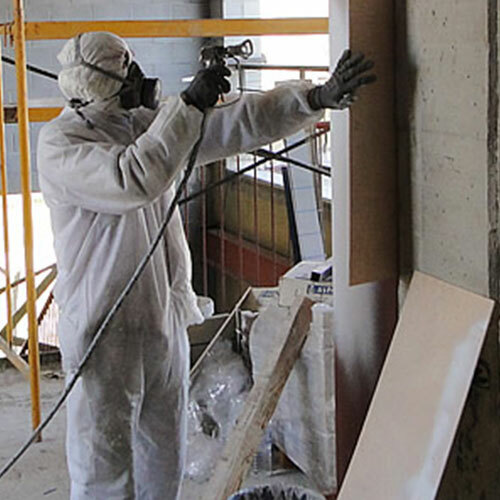 Closed cell foam jumps up to an impressive 6.0 - 6.5 per square inch. The result is a whopping 30-50% reduction in your savings. This is consistent across the board with both residential and commercial properties. 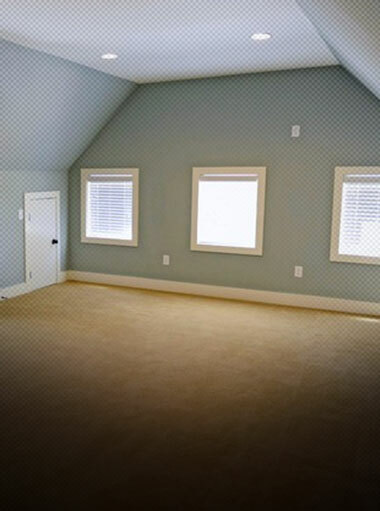 Crawl spaces are among the most difficult areas to properly insulate and secure. 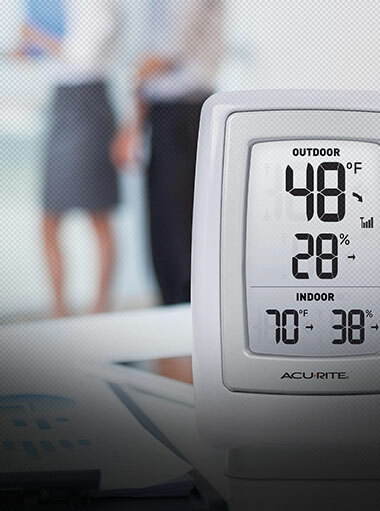 They also can also contribute to heat and cooling loss and make your property vulnerable to moisture. 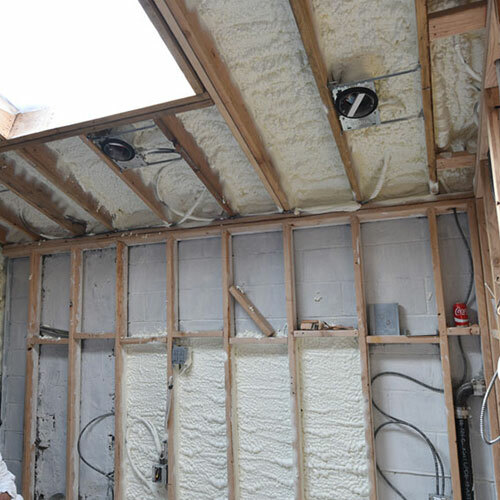 Fortunately, spray foam insulation expands as it’s applied. 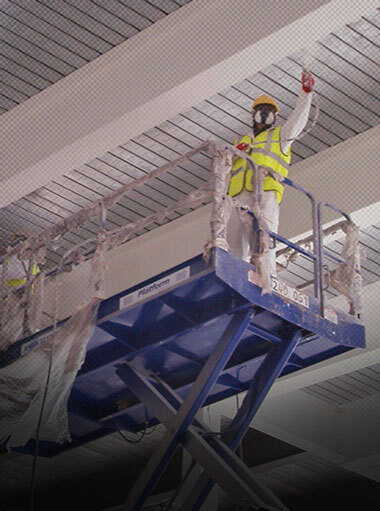 It secures hard to reach areas. 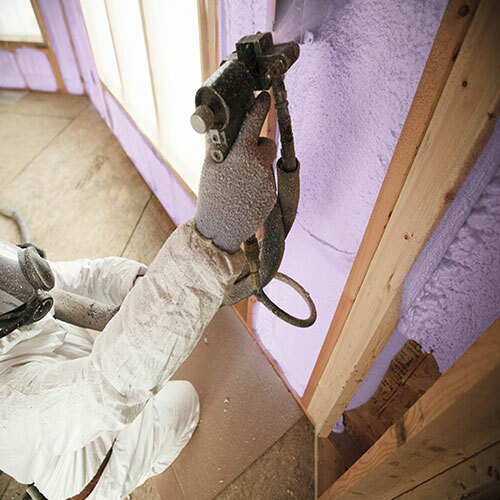 Most insulation withers and loses effectiveness over time. 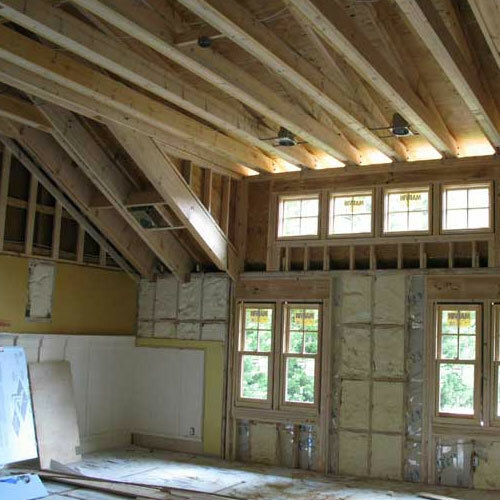 The longer you wait to upgrade, the more energy dollars wasted and chance of moisture penetration. The last thing you want is for mold to grow. 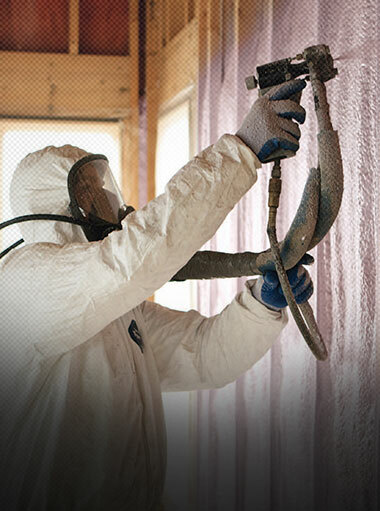 Upgrading to foam insulation means that you can start saving money and protect your investment. 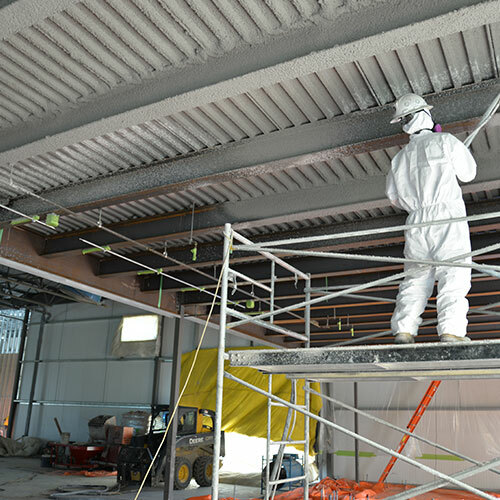 Over time, exposure to the elements can compromise metals. 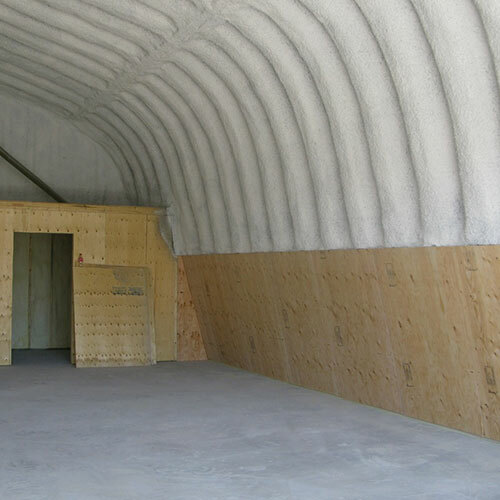 Foam insulations protects and shields them from heat and cold expansion and contraction. 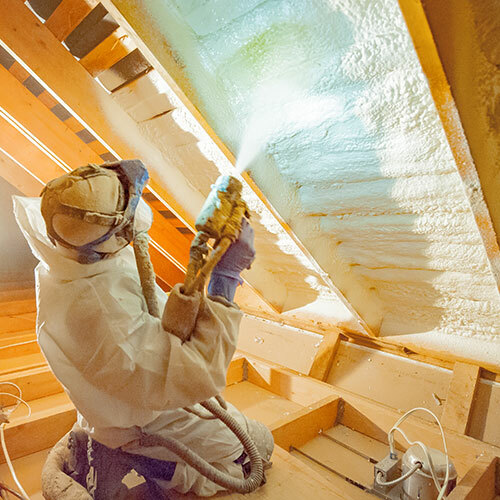 Spray foam insulation outpaces state and national fire code safety standards and other types of insulation by eliminating cracks, crevices and open spaces. 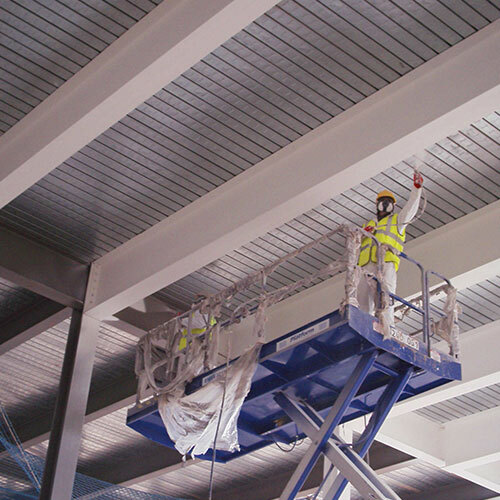 This level of protection can help maintain the structural integrity of steel and concrete in the event of a fire. 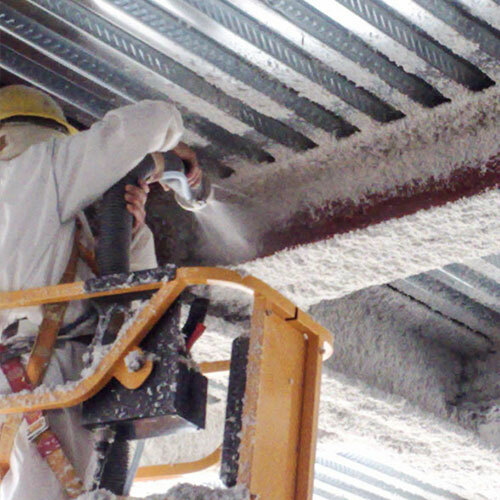 In terms of fire safety, foam insulation stands at the top of the heap. Delivering better service will only make you more valuable to customers. 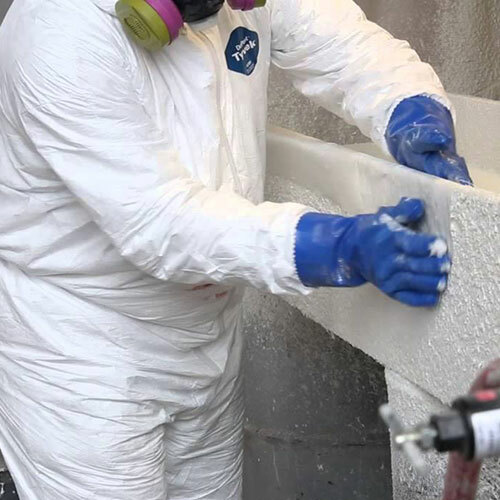 Applying foam insulation to your truck’s interior will protect the products you transport from extreme temperatures. 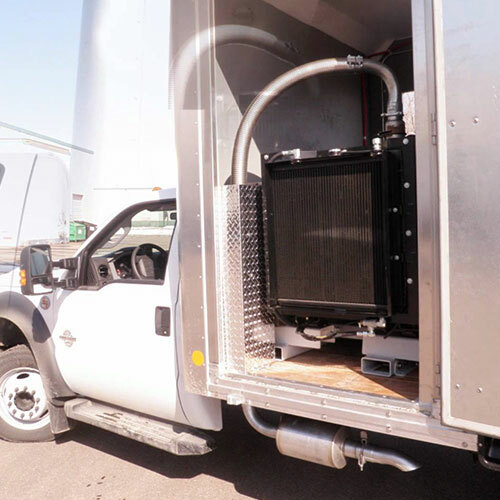 That can elevate your value in the trucking industry. 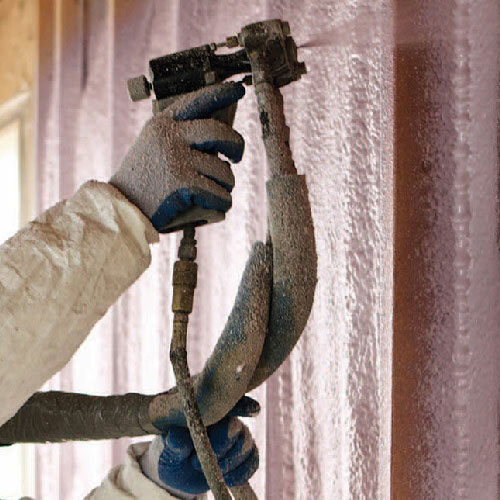 Spray foam insulation is made from inert polymers. These materials enjoy an indefinite lifespan. 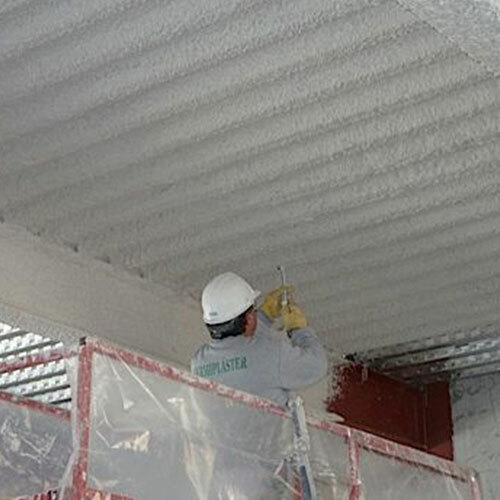 Other types, such as rolled insulation, tends to sag and lose its effectiveness with age.